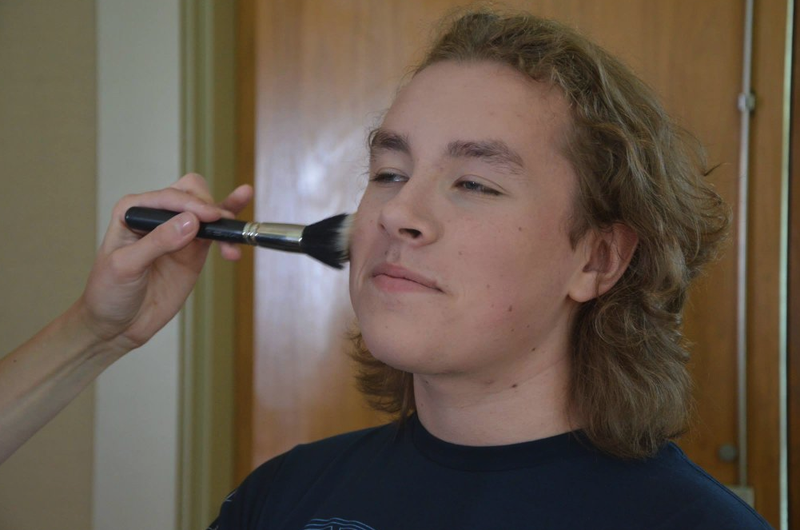 Zai, Dota 2 player for Evil Geniuses. Ludwig “zai” Wåhlberg probably didn’t expect to stumble into the entire enemy team while near his home base in the dwindling minutes of the Pit League Season 5 quarterfinals, but it didn’t matter either. Some quick thinking allowed him to secure the win for Evil Genius even after dying. Evil Geniuses may have had the advantage toward the end of an evenly split best-of-three game series against Team Faceless, but Dota 2 matches have a way of flipping upside down when you least expect it. Thanks to Zai, however, that didn’t happen. The Swedish support player was using Chen, a hero that allows the player to take control of various creatures around the map. So when the opposing team stumbled upon him after having just finished off Roshan and gained some extra pushing momentum as a result, he wasn’t alone. Faceless made short work of Zai, but not short enough, as Evil Geniuses were able to take advantage of the distraction by teleporting to the bottom of the map and begin one final assault on Faceless’s base. 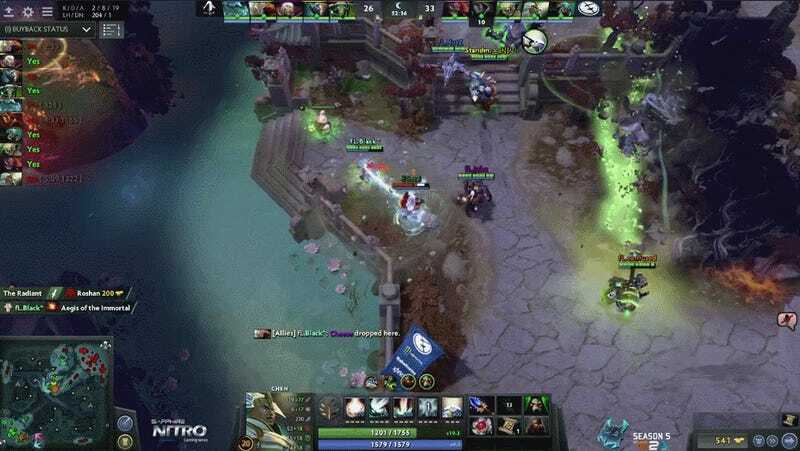 Once the Singapore-based team realized what was happening, two of its core players tried to teleport back to base as well, only Zai’s Centaur was there to stop them. Armed with a stun, the half humanoid, half horse creature was able to cancel the players’ teleport and force them to walk back to base instead. It was such a subtle maneuver for an already dead player to make that the casters themselves didn’t even seem to notice. As a result, Faceless’s defense of its base was staggered, with players arriving at different times rather than all at once, and thus ultimately unsuccessful. It’s possible that even without Zai’s clutch play, Evil Geniuses would have been able to overwhelm Faceless in the minutes going forward thanks to mega creeps, but it was pretty amazing timing by the 19-year old all the same. You can re-watch the match in its entirety here. Evil Geniuses are currently facing opponents Team Secret in the semifinals, with the finals scheduled to begin at 11:00PM EST tomorrow night.